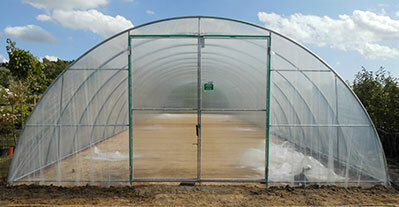 Our tunnels create ideal conditions for a high-yield crop whether you are growing strawberries, raspberries, blueberries, salad greens, asparagus, tomatoes or sensitive decorative plants. 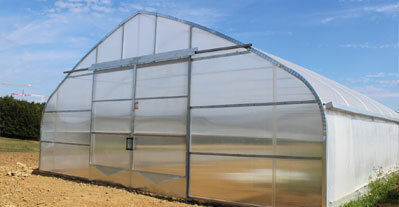 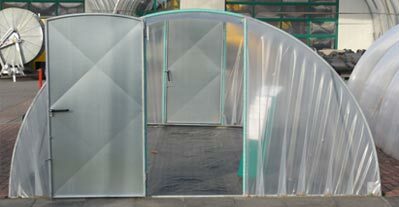 Our ultra-modern, ventilated and heatable film tunnels can be erected in any length desired, as a single or multiple span. 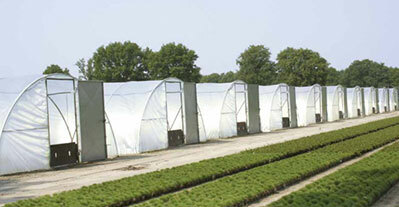 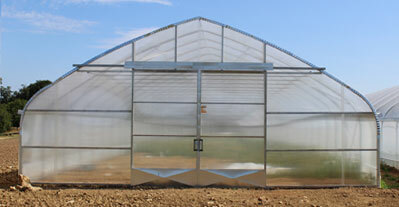 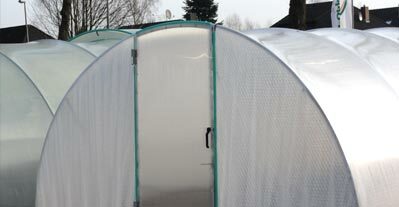 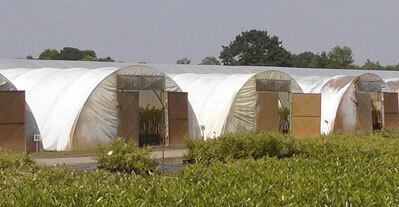 The tunnels provide efficient protection against wind, weather and pests, permit a safe, frost-free wintering and an earlier, high-yield crop maturity.